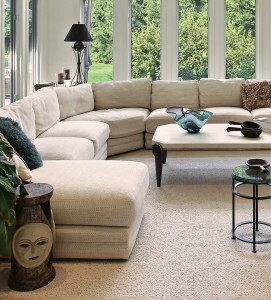 A proper, thorough clean by our technicians can freshen and restore your upholstery and add to the life of the fabric. 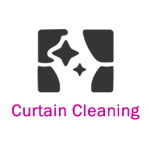 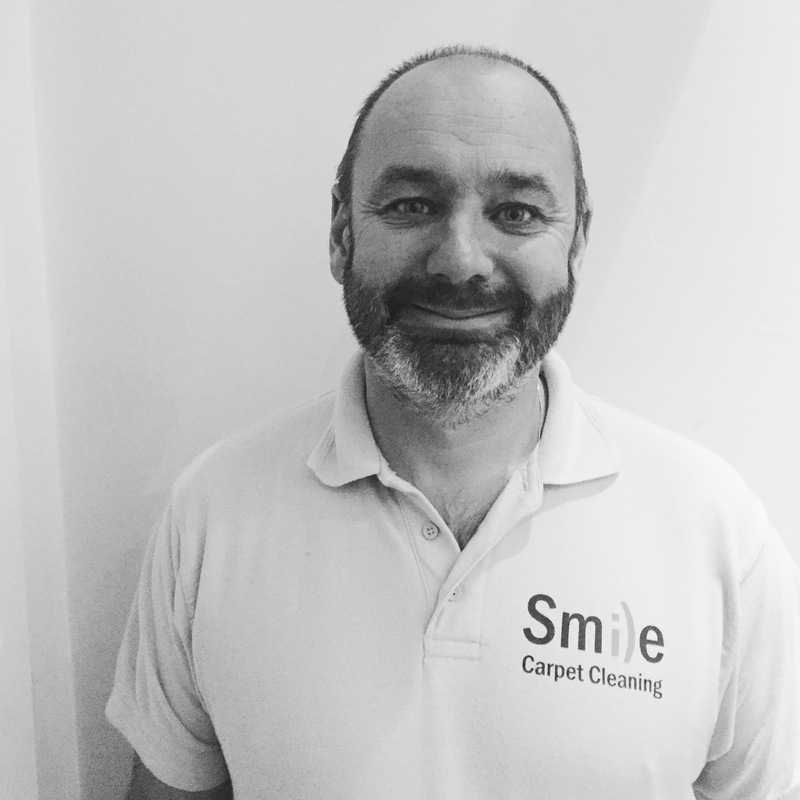 Our Smile team are experts in upholstery cleaning and will brighten fabric colours and remove those niggling spots and stains. 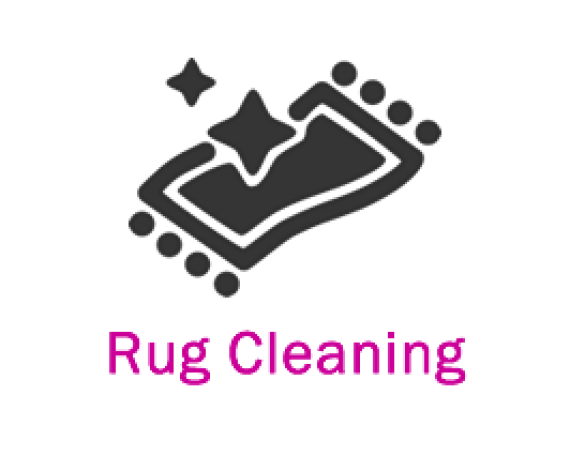 They are also trained to handle even the most difficult of fabrics. 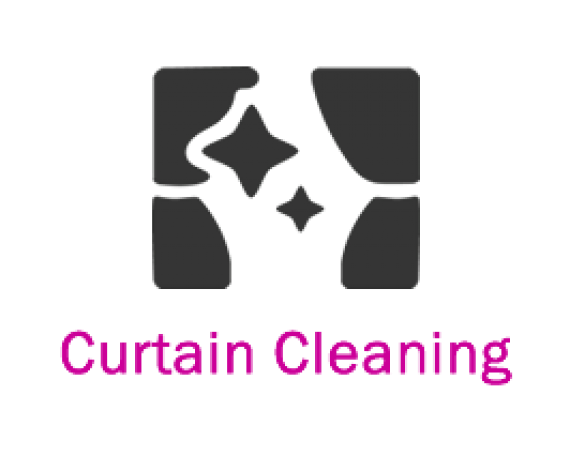 These include Haitan Cotton, Wool, Velvet, White and off-white fabrics that some conventional cleaning methods refuse to touch. 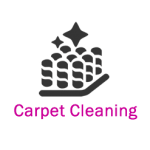 To avoid these issues our experts use a low moisture process. 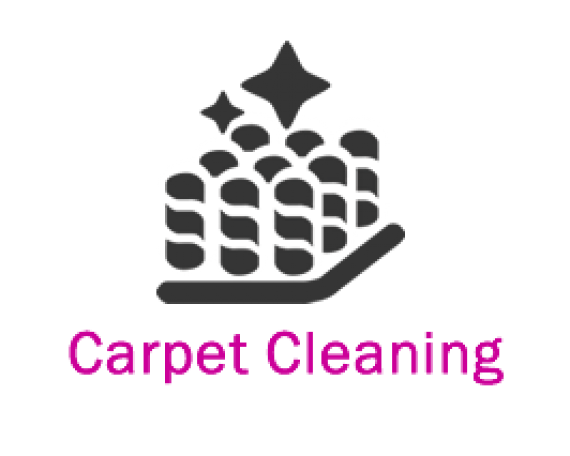 Your upholstery won’t just look clean it will be clean and therefore create a much healthier environment in your home.